For lunch, we had the Sunday Brunch buffet at Acapulco (1299 Lawrence Expy, Santa Clara, CA‎ - (408) 249-2001) because Tina liked the tortilla soup we had last week. 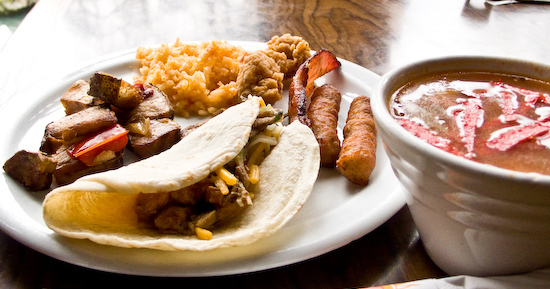 I got a mix of breakfast foods as well as some tortilla soup and a freshly made corn tortilla filled with carnitas and al pastor. 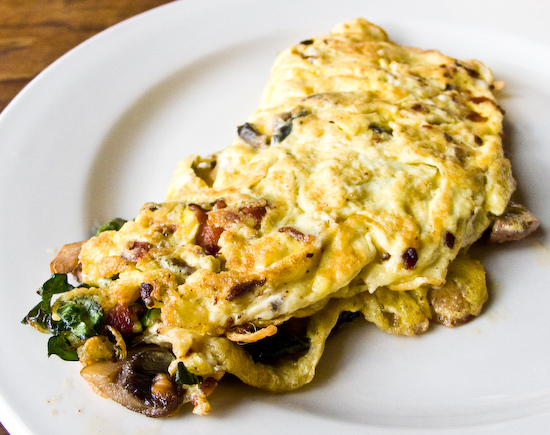 I ended with a made-to-order omelet with spinach, mushrooms, and bacon. Around dinnertime, I realized we didn't have much food ready-to-cook and Tina was using the kitchen to make soap. 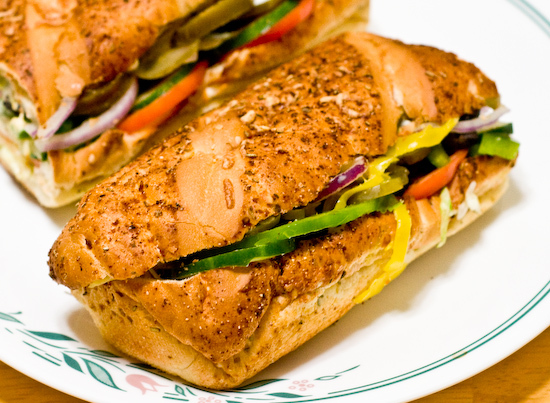 So, I went to Subway and picked up a foot-long Oven Roasted Chicken Breast Sandwich and split it with Tina.